What Type of Pet Suits You? Personal References - Please do not list anyone that lives with you. By signing below, I certify that all the above information given is true, and I recognize that any misrepresentation of facts will result in losing my privilege of adopting a pet. I hereby authorize release/disclosure of any records and/or other pertinent information including employment verification, proof of tenancy, and veterinary/personal references. 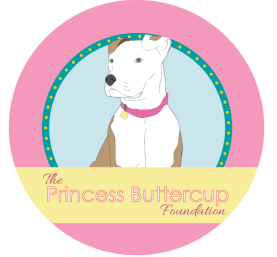 I authorize my veterinarian permission to release any vet care records and information about my current and past pets to The Princess Buttercup Foundation. I understand that any false information given on this application will automatically disqualify me from adopting from this rescue. I understand that this application is the property of The Princess Buttercup Foundation and that management reserves the right to deny my application if it deems unsatisfactory.